Christmas Fishing Gadgets Part 1 - The battle of the Cameras!  Here at Glasgow Angling Centre we are well aware that anglers are obsessed with gadgets and are always on the look out for the latest gizmo that will help them catch more fish than their mates or enjoy their fishing trips more! 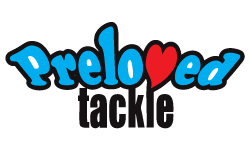 In the run up to Christmas 2014 we will be taking a look at what are sure to be the must have fishing tackle items that every angler will be hoping to find in their stocking this year - that is if they haven't treated themselves to one already! 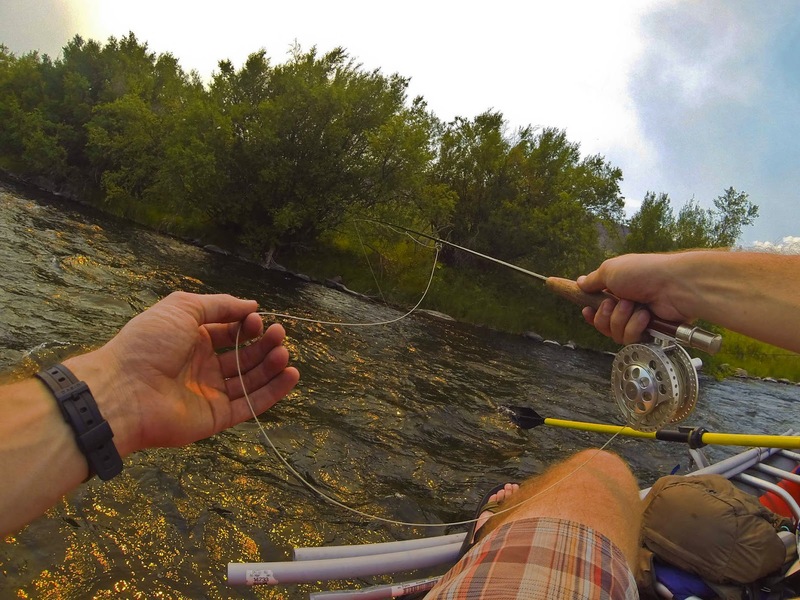 In this first post of a two part series we take a look at the latest in video technology available to anglers - the GoPro HERO and the Water Wolf HD! 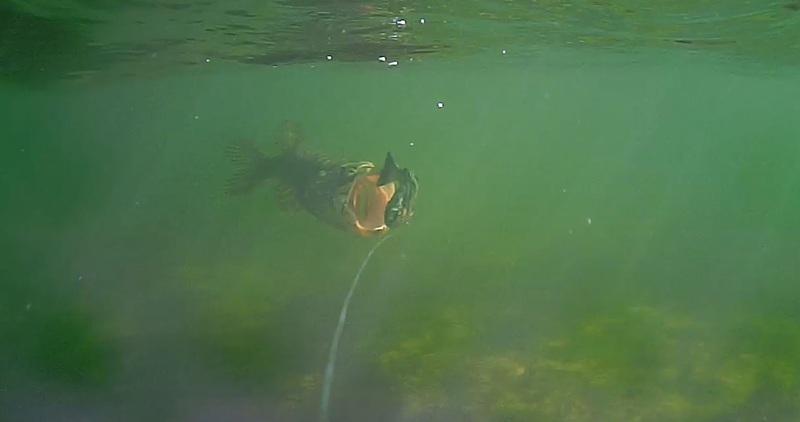 Ever since 2009 the GAC has embraced POV camera technology for anglers and we know how much our customers love to video their fishing and shooting exploits. The huge advancements in technology in these little cameras has been immense and the quality of the footage has to be seen to be believed. The GoPro camera is now the biggest selling camera of any kind in the world and they can be seen in use daily on our TV screens and in real life too!  This year sees the launch of two exciting new cameras for anglers at a great price point for those aspiring fishing film makers out there, and both are going to be a massive hit this Christmas due to their budget price! 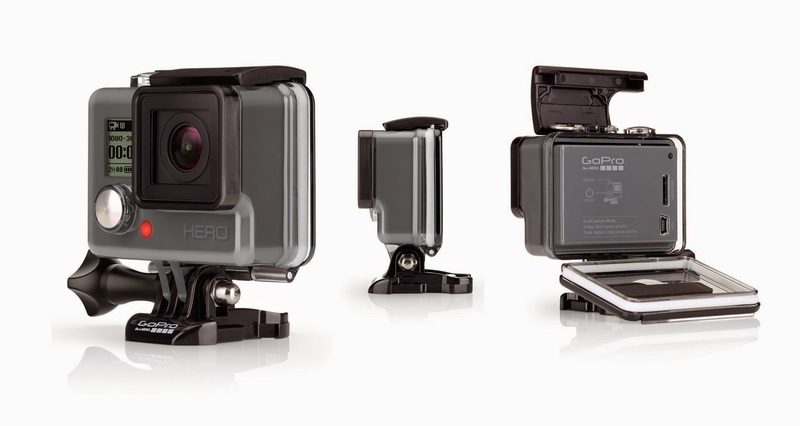 First up is the new GoPro HERO Camera. Launched with less of a fanfare than it's all singing all dancing stable mate, the HERO4, this little camera is our hot tip to become an overnight sensation! 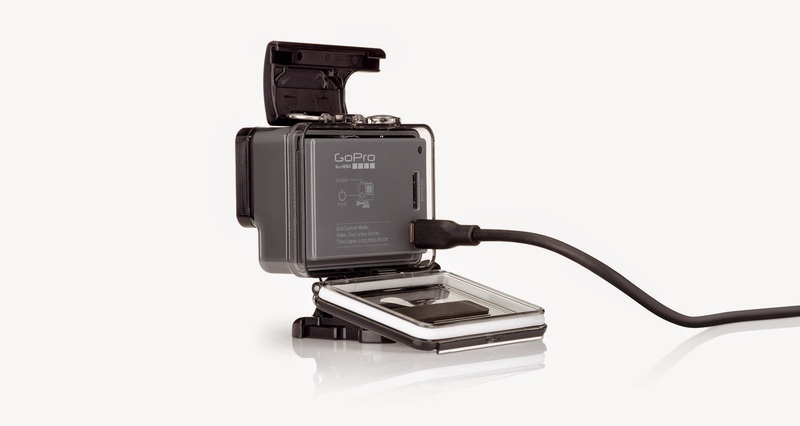 The number of settings and menus in the GoPro cameras can be a bit daunting to some, but this no frills version simply films in two video modes - capturing the same immersive footage as the 'full fat' GoPro with HD 1080p/30fps and 720p/60fps video, and user-friendly modes like QuikCapture, SuperView and Auto Low Light, making easier than ever to get the shot and achieve professional-quality results without any of the faffing around! The HERO takes 5MP still photos you can easily share with your friends on Facebook, Twitter and more. A Time Lapse mode automatically captures a photo every half-second, great for gear-mounted shots when the shutter button is out of reach, or capturing a series of photos so you can pick the best ones. Burst mode shoots up to 5 photos in one second, perfect for fast-action sequences. The rugged, waterproof, all-in-one design of the HERO camera means it is built directly into a rugged housing that's waterproof to 131' (40m). It will withstand dirt, sand, water and nearly anything else you can throw at it.  So whether you're getting after wild Trout in a remote hill loch, Salmon fishing, Pigeon decoying, chasing Predators or even just splashing in the pool with your friends, you can take it with you without a worry. Weighing just 3.9 ounces, HERO is super small, lightweight and perfect for low-profile mounting. Its compact design means you can comfortably wear it or mount it to your gear as you capture your favorite activities, or slip it in your pocket or bag to take it anywhere. The GoPro HERO will work with most of the available GoPro mounts and accessories already on the market too, meaning you will never be short of mounting ideas or solutions, just ask us! The new QuikCapture mode turns GoPro HERO into a one-button camera, allowing you to power on and start recording automatically with the press of a single button. Press once to record video, press and hold for two seconds to capture Time Lapse photos. Never worry again about missing an epic battle with a fish of a lifetime. 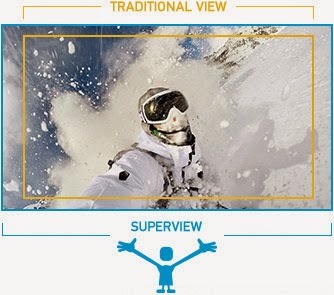 It also features SuperView, a GoPro exclusive video mode that captures the world's most immersive wide-angle perspective. It allows you to capture more of yourself and your surroundings in the shot - resulting in captivating, ultra engaging footage of every adventure - and less worry about framing the shot exactly every time! An Auto Low Light mode intelligently changes frame rates based on lighting conditions for optimal low-light performance, enabling you to move between bright and dark environments without having to adjust your camera settings and an Ultra wide-angle glass lens enables the extra immersive perspective GoPro is famous for. It's great close-range selfies and gear-mounted shots—delivering a unique perspective and engaging footage of you and your world. The built-in microphone captures audio of all your adventures from hi5s to roaring rivers and crashing waves. The included Skeleton Backdoor enables enhanced audio during less extreme activities in dry, dirt-free environments. Download the free GoPro Studio software, and do more with your GoPro footage than you ever thought possible. Easily import your content, and create engaging GoPro-style videos to share with the world - it's easy to use! Plus there are loads of tutorials online to help you get the most out of your footage! 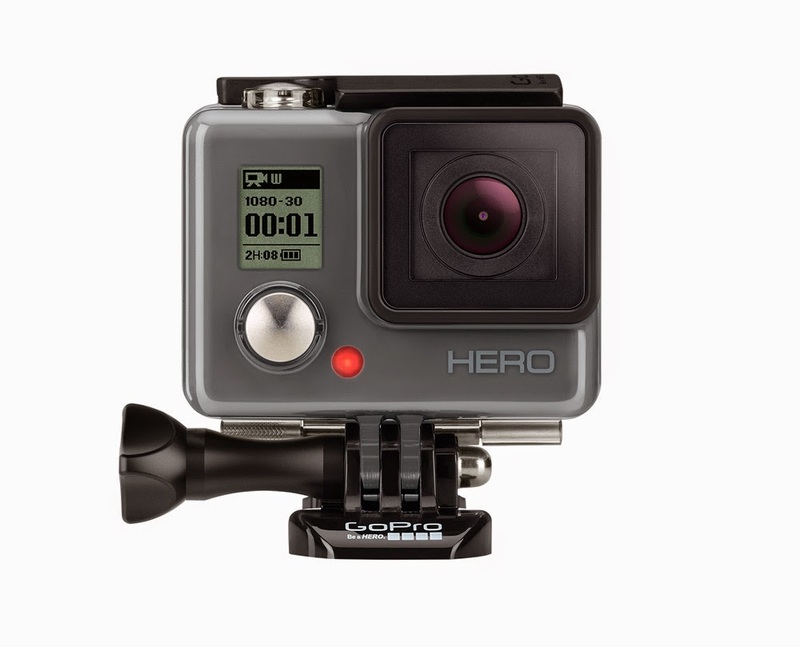 The new simple, no frills GoPro Hero will retail at just £99.99 and is available from Glasgow Angling Centre in early October - at this price point these are sure to sell out well before Christmas and we urge you to Pre-Order yours now on our website or instore to avoid disappointment! We recommend you buy a Micro SD card to suit this camera at the same time so it can be used right away! Buy a branded 16gb or 32gb, Class 10 or UHS card from a reputable supplier as there are many fake memory cards around! For fishing we have found the Chesty mount to be best and for shooting the Headstrap and Quickclip are our favourites but it is worth experimenting to see what you like best! Next we take a look at the Water Wolf HD underwater camera! The mystery of what goes on below the surface has always intrigued anglers and as soon as footage from the Water Wolf HD began to appear online we were inundated with requests about how these shots were taken and what camera was used! Designed in conjunction with Mads Grosell, the man behind the highly successful and innovative Savage Gear brand, the Water Wolf is the worlds first angling specific, line mounted camera - waterproof to 100m, and in clear water, able to show you how fish behave and respond to your bait. The Water Wolf HD is mounted to your line via a stainless steel boom, and it's sink rate and angle can be adjusted using the supplied interchangeable brass weights. The cameras operation is simple - on or off! The internal battery lasts for around 4 hours and is recharged via a USB cable. This is long enough to fill a16gb Micro SD card with high quality 720p 30fps fishing footage! This camera is perfect for trolling, lure fishing or using static baits with or without the included float attachment - you can even stick it to your hat! 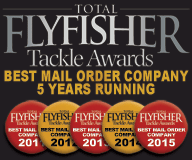 Already we have had a lot of interest from Pike and sea anglers, Ferox Trout hunters, even ghillies who Harl for Salmon and not least Carp anglers who will buy these in their droves! Check out this very in depth video where Mads explains in detail how to set up and operate the Water Wolf HD Camera much better than we could ever type it out plus some stunning footage!  The Water Wolf HD will arrive at Glasgow Angling Centre in early November 2014, just in time for Christmas - but a limited number of cameras will be available at the launch price of £119.99 and Pre-Orders are coming in thick and fast so don't delay! Get in early and reserve yours now instore or online buy clicking HERE to guarantee Christmas delivery! Don't forget to buy a 16gb Micro SD memory card for the camera and also available for the Water Wolf HD will be an Accessories Pack featuring some useful mounts and in the new year a special Carp Fishing Accessory pack will be available as well - perfect for all types of static bait fishing. All you will need to use the camera is a rod and reel loaded with heavier than usual main line, to keep your camera secure, and thats it! 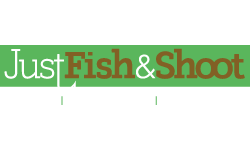 Watch this space for part 2 where we will be taking a look at two new wireless fishfinders that are also going to be top of most anglers wishlists this Christmas! In the mean time, we can't stress enough how important it is to Pre-Order the cameras as both will sell out before Christmas and won't be available again until 2015 - you have been warned!